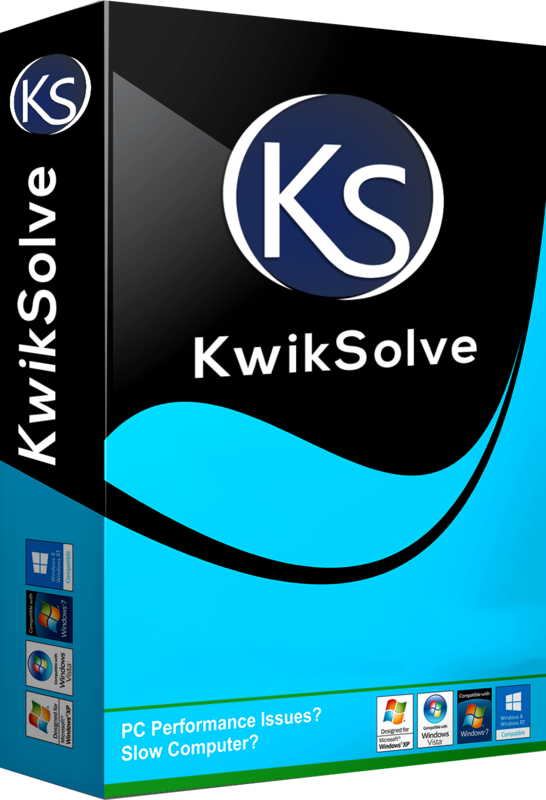 Please send me exclusive KwikSolve offers by email. All products are protected by a money-back guarantee. We give you a full 30 days to test our software risk-free. If you are not happy with the results, you will get a full refund, no questions asked. The security of your information is important for us. We use Secure Socket Layer (SSL) technology to protect your personal details and credit card information. If your software licenses come a with subscription. At the end of each subscription period, your subscription is automatically renewed for another period of the same length, and billed at the then-current price. You will receive an email notification prior to renewal so you can cancel auto-renewal if necessary. We give you a full 30 days to test our software risk-free. If you are not happy with the results, you will get a full refund.